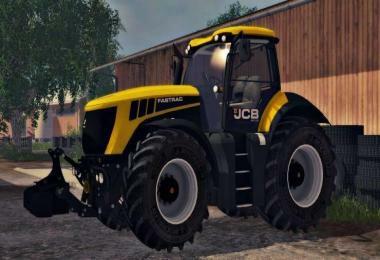 Hola FS Amiogs! 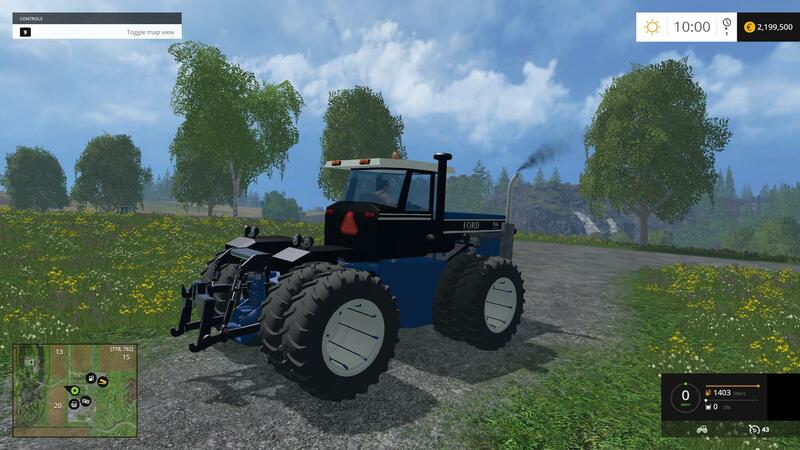 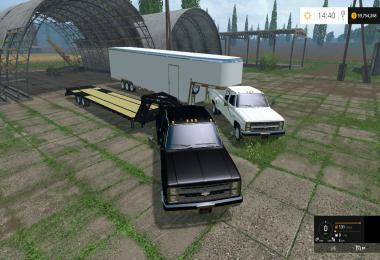 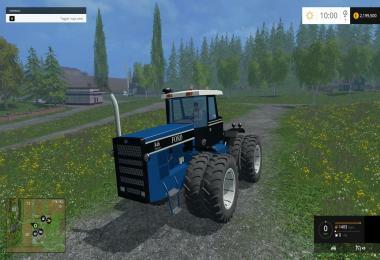 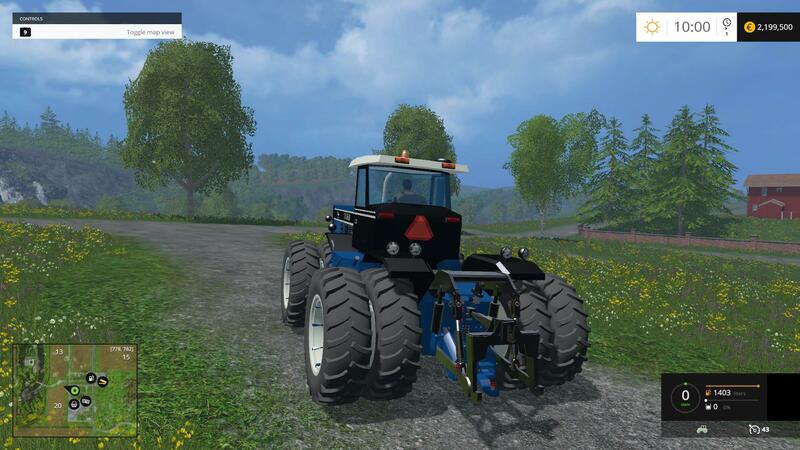 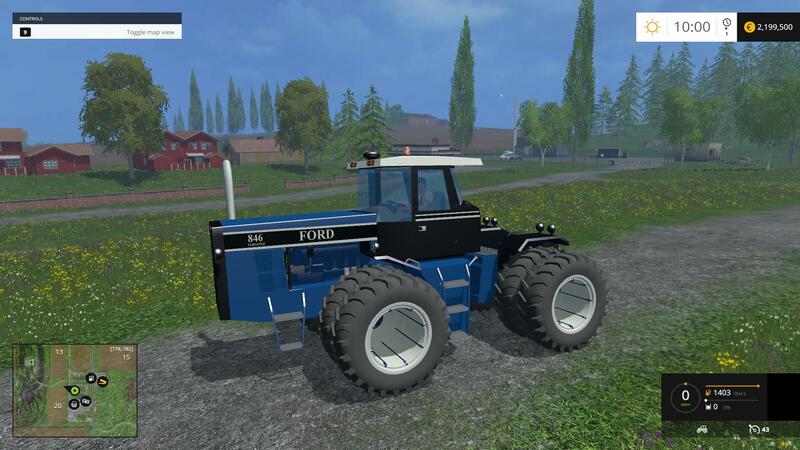 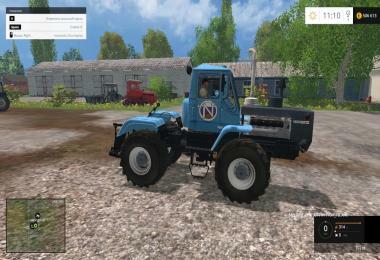 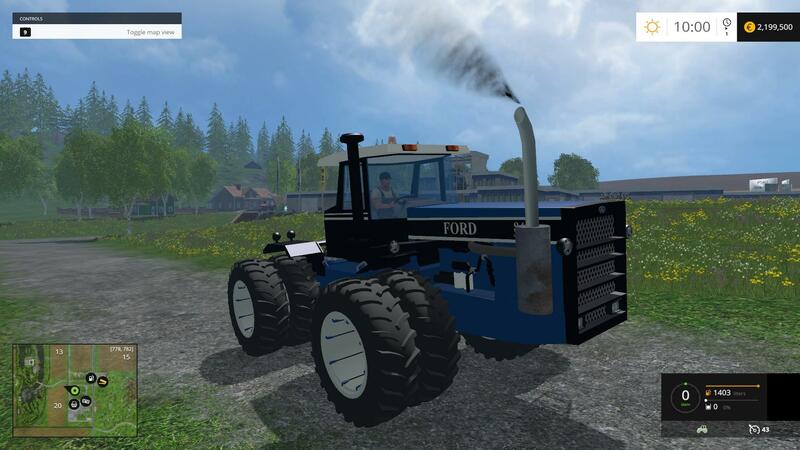 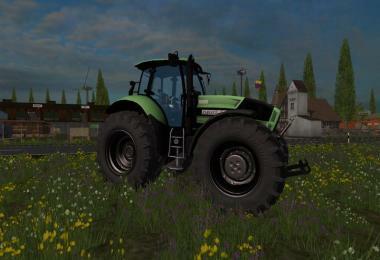 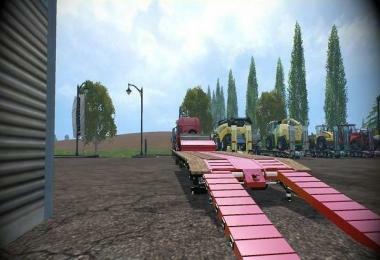 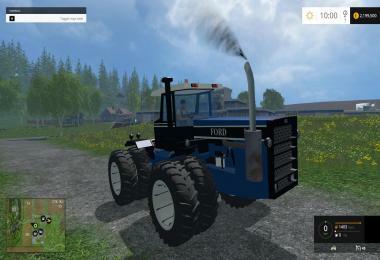 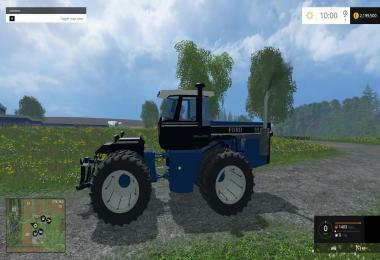 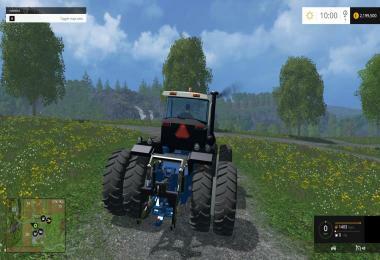 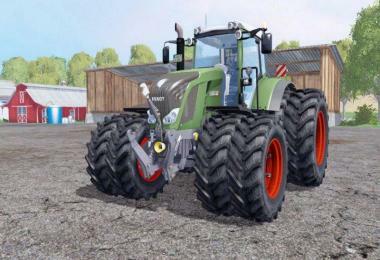 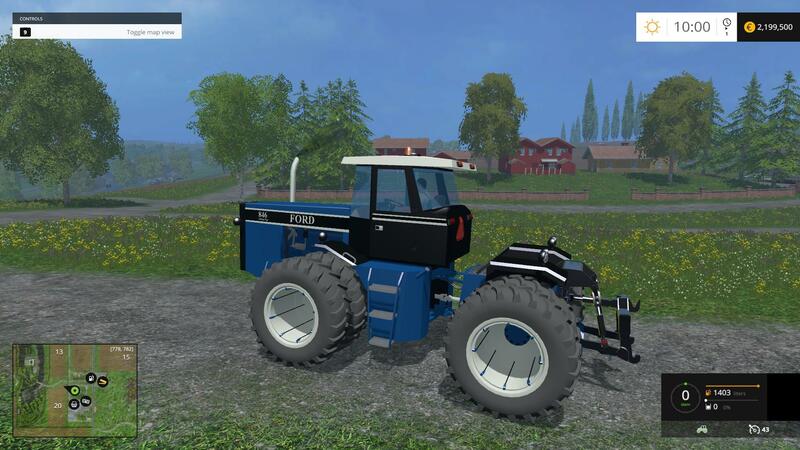 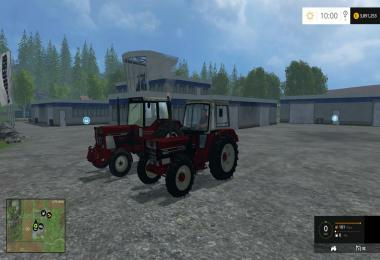 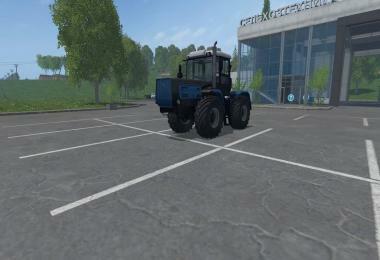 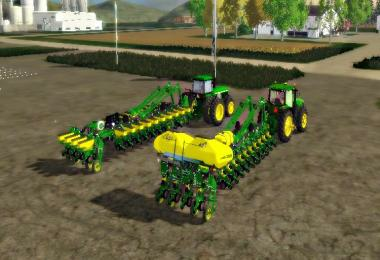 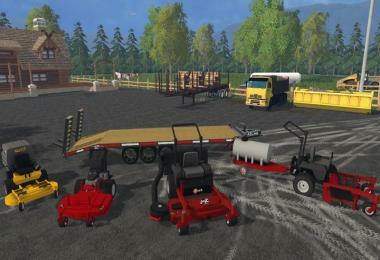 I put before you the old conversion Ford Versatile 846, made by Budman81. 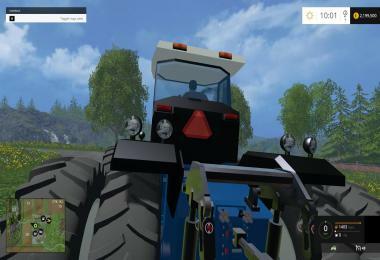 I watch vids, I leran convertsion, I fix errers, She runs great, no issues.Enjoy Amigos, Aprendo conversión mod de Vanquish081 . Él Mola. 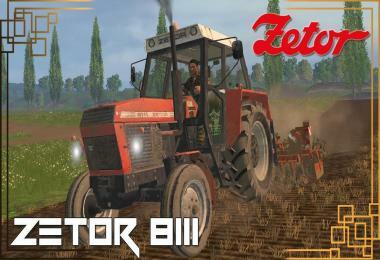 Buenas Noches. 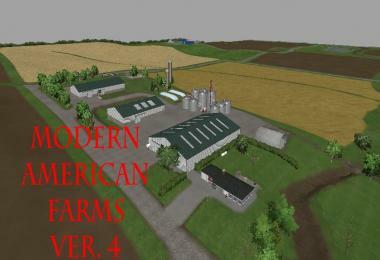 Use Download link only, don't reupload, el enlace para descarga No permitido para Reupload. 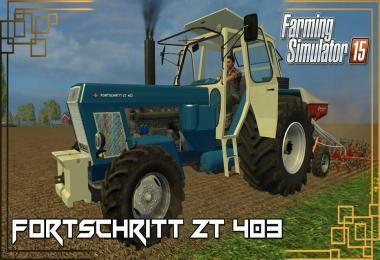 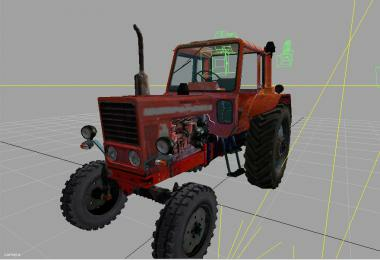 Hey not a bad tractor.. with a little refining it could be cool in game. 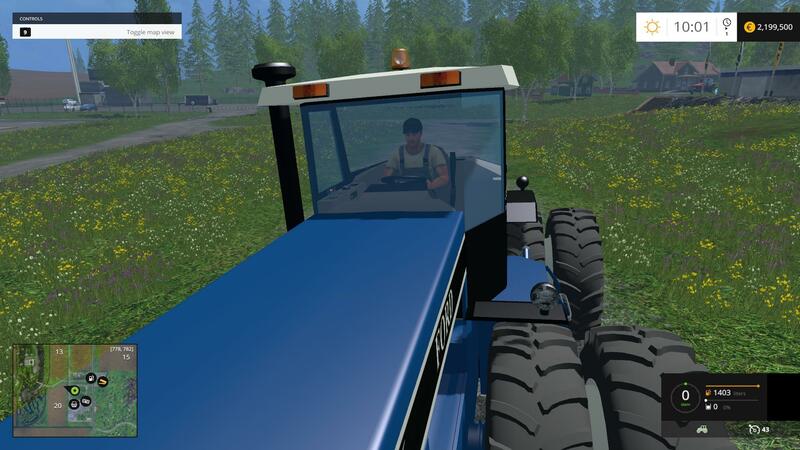 I know it was made for earlier versions of the game.. but someone should take some time and redo it for 15 with greater detail.. would be great then ! 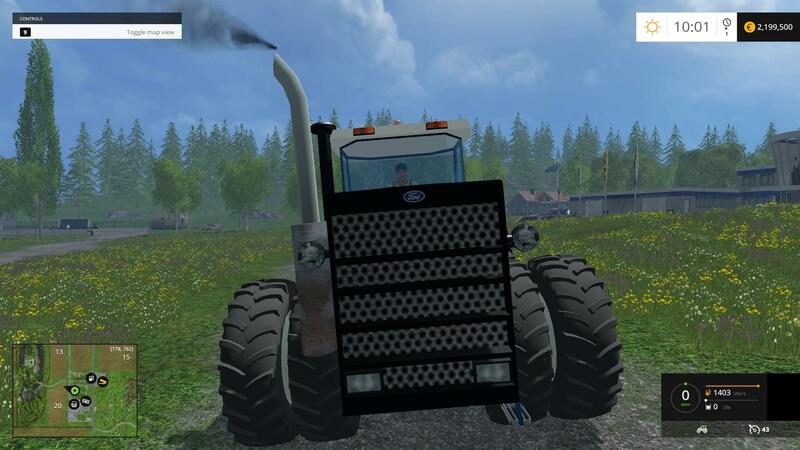 Thanx for converting! 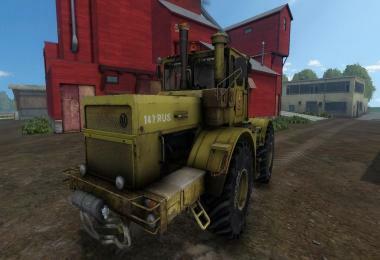 Now if someone would convert the Piston Bully they had for 13 that would be great ! 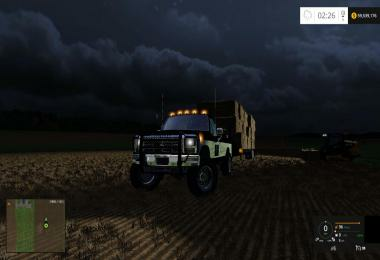 Not a bad mod ! It does need more work but is ok .You could convert the Holmer potato harvester would be super .Keep up the good work . 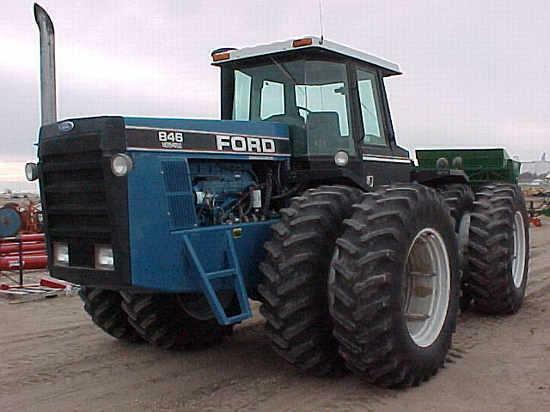 Love Versatile , especially in Ford Blue. Only issue I have is the hydraulic lifting/lowering sound never stops when something is attached.now, if we could get some Steigers up in here, we'll have ourselves a party!